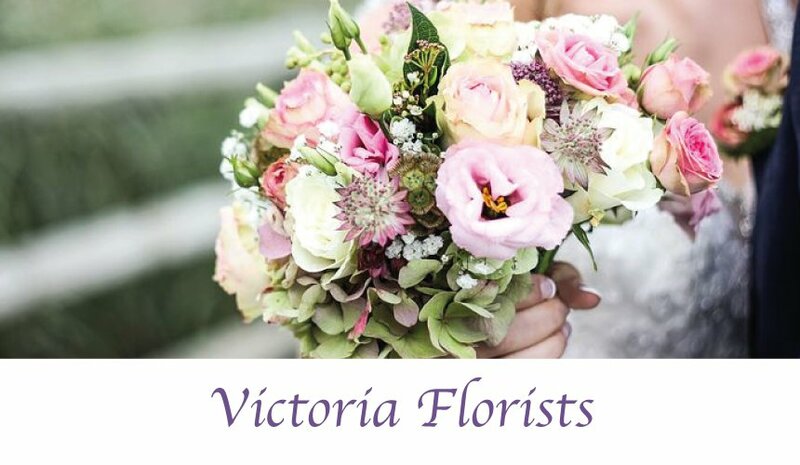 Victoria Florists is a local flower shop on Victoria Road, Kirkcaldy in Fife and situated close to Victoria Hospital and Kirkcaldy Crematorium. Established in 2003 by Fiona Lambert it has matured and developed over the years offering a professional and friendly service in creative floristry with both modern and contemporary flowers. With her team of qualified and experienced florists, they can meet all your wedding flower requirements with passion and artistic talent. Next door is our unique 'WEDDING CONSULTATION STUDIO' where you can book an appointment to discuss all your wedding flower requirements.